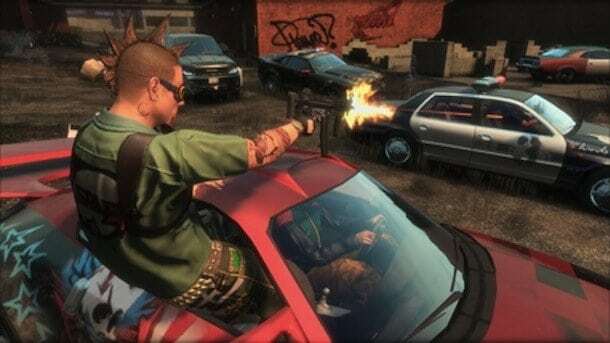 Gamers First today announced that the eagerly awaited Update 14 is now live for the crime-filled MMOTPS game, APB: Reloaded. APB has endured some rough times during its initial release after changing developers multiple times and even going offline for extended periods. Although the business side of things has cleared up there’s still the problem of rampant hackers, over-powered weaponry and generally, a cruel community. However it’s not all bad news as Update 14 brings an exciting variety of new content to the game including new weapons, new contacts and more vehicle modification options. Remote Detonator car mod ? Just like it says. Push the button, car goes boom. Flare gun weapon ? Previously only available via Joker Distribution, now available via progression. The Steam version has also been updated to include additional DLC packs that include extra weapons and character gear.